T&R Interior Systems are helping designers and architects ensure suspended ceilings are seismically compliant and can assist in providing PS1 and PS4s. Furthermore, T&R are helping to educate the industry by rolling out presentations across the country. 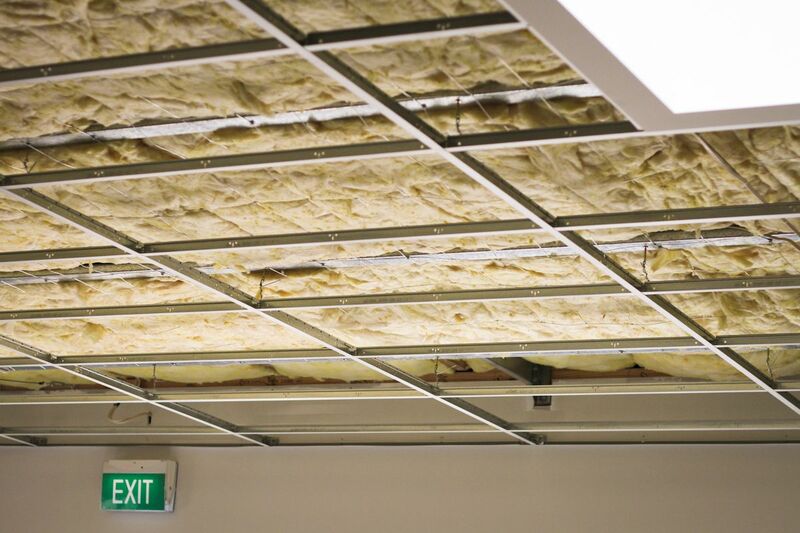 T&R Interior Systems are currently rolling out a NZIA accredited CPD presentation on the seismic design of suspended ceilings across the country. 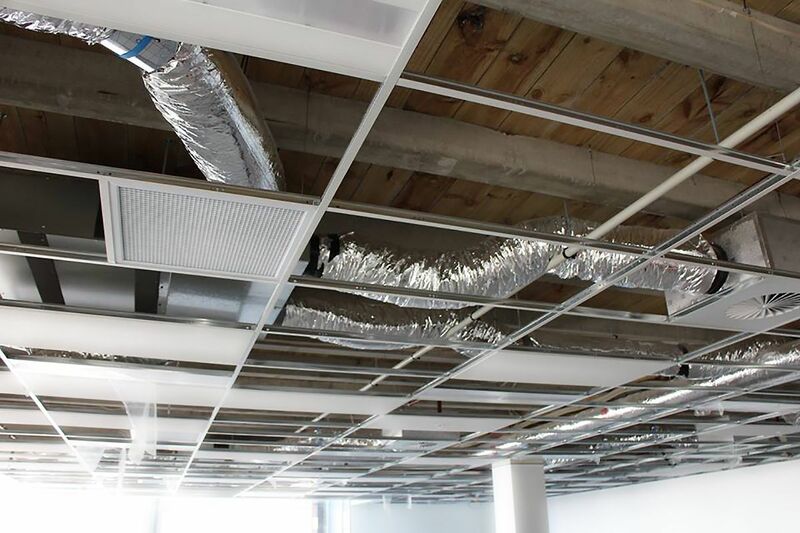 T&R Interior Systems have undertaken extensive seismic testing of suspended ceilings systems at Canterbury University. The grid that has been tested is imported from CBI Industries in Italy. It has a higher gauge than comparably priced products in the New Zealand market. To ensure the seismic design is correct for the location and type of ceiling, T&R will provide a PS1 and PS4 from a professionally chartered Engineer working along side the architect and designer to achieve the design intentions. This will guarantee compliance before building consent and creates comparable and fair quotes during the tender process. CBI Main and Cross Tees are designed and manufactured in Italy, using a hot dipped galvanised steel in a double web balanced tee design. It has a 38mm web height to both Main and Cross Tees, and seismically tested and proven to meet current NZ Standards, it comes in white and black and can be powder coated. It has been widely used in New Zealand for seven years. According to a University of Canterbury report, more than half of the costs suffered in the Christchurch earthquakes were the result of non-structural elements failing, such as suspended ceilings, partitions and services. The Insurance Council of New Zealand reported to a Parliamentary Select Committee in May 2014 that this resulted in many otherwise repairable buildings being demolished. Aside from the clear concerns about the safety of building occupants — and widespread non-compliance with the building code — these avoidable failures forced widespread business closures and were a significant burden on the New Zealand economy. Since the Canterbury earthquakes, the building industry is under pressure to ensure damage of this scale never occurs again in New Zealand. T&R understands how difficult this can be sometimes and is committed to helping designers with the seismic design of suspended ceilings.